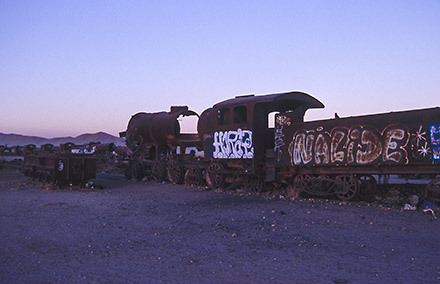 In August 2013 I spent four days in Bolivia, travelling across the Bolivian Altiplano. Attractions included brightly coloured lagoons filled with flamingos, active volcanos, geothermal fields and painted mountains. 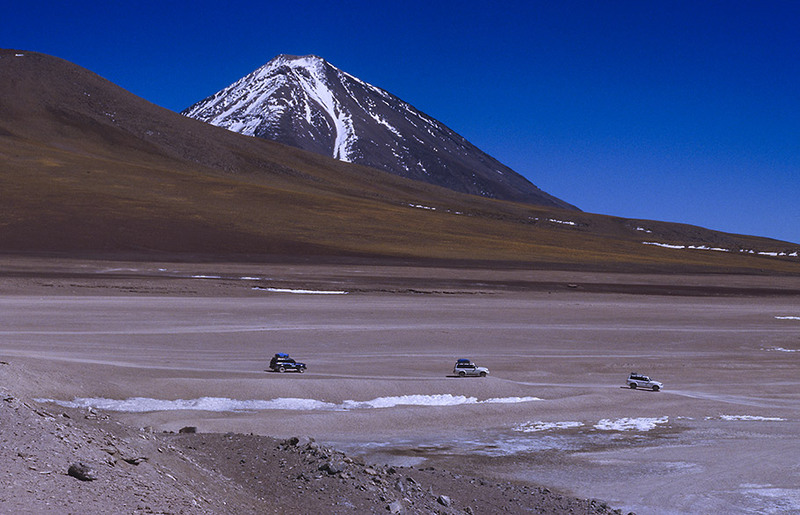 A highlight: Salar de Uyuni, the world's largest natural salt flat. It contains cactus-covered 'islands' that visitors can explore. 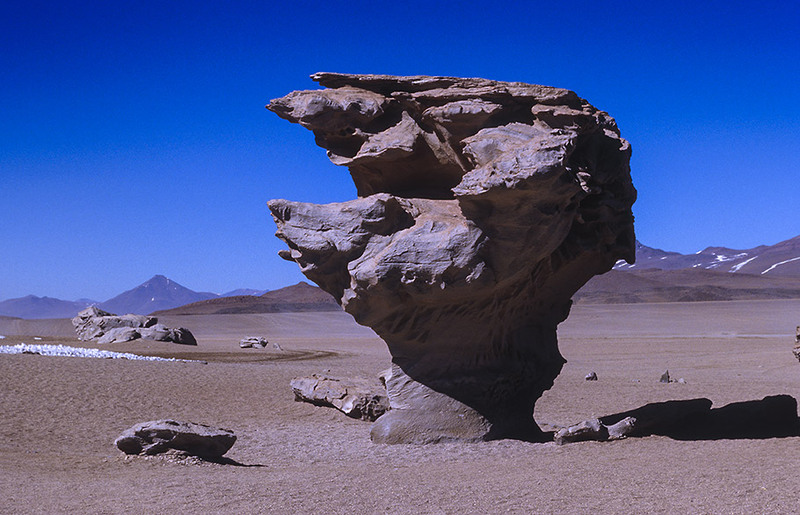 Visiting the high plains in Bolivia's desert southwest, close to the border with Chile, is like visiting 'another planet'. Highlights are brightly coloured lagoons filled with flamingos, active volcanos, geothermal fields and painted mountains. 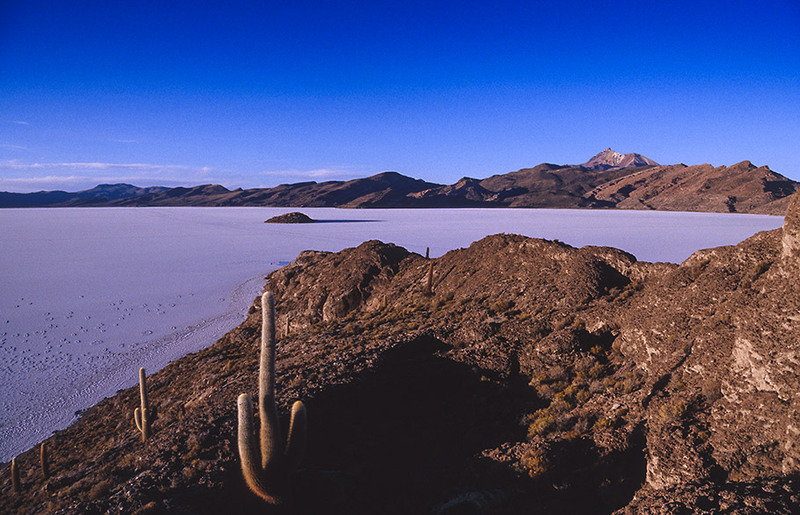 Salar de Uyuni, the world's largest natural salt flat, is a must-see. This tour in August 2013 was organized by Hauser Exkursionen, Germany, and led by German tour guide Steffen Welsch and Argentinean tour guide Carola Andrea Jozwicki.